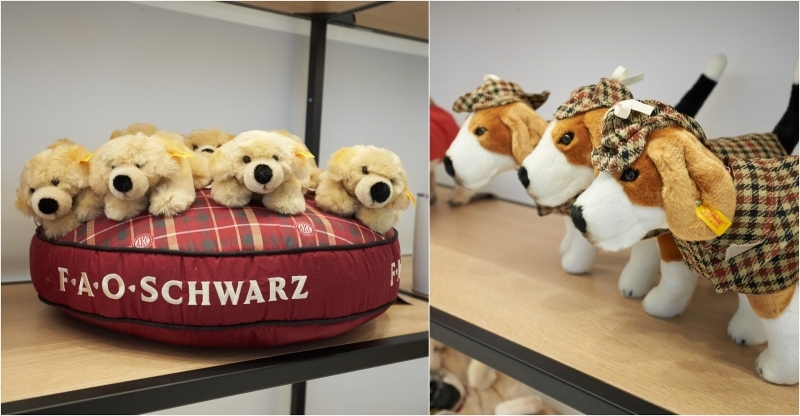 If you love dogs and can’t get enough of them, here’s a dog museum that’s bound to send tails wagging! Calling all dog lovers and animal enthusiasts alike! Whether you like your dogs big or small, ridiculously fluffy or silky smooth, the American Kennel Club has got you sorted with the biggest display of all things canine! 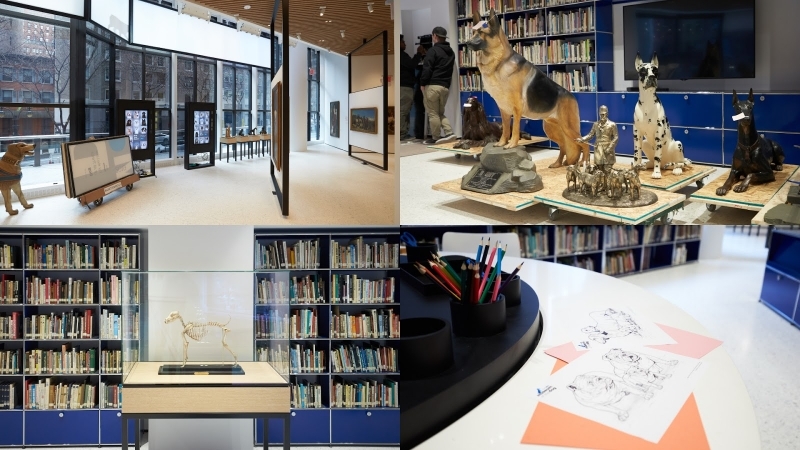 Fine art meets technology in NYC’s Museum of the Dog to create a showcase that’s worthy for men’s most loyal friend. 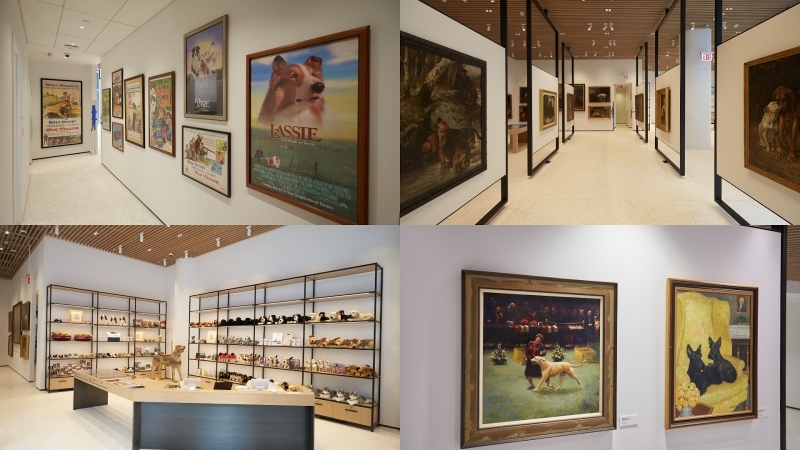 The museum, which is now back in its original hometown after being based in Missouri for 32 years, has got one of the world’s largest collections of canine fine art that’s been carefully curated over the last 35 years, and will be displayed in their first exhibition aptly titled “For the Love of All Things Dog”. This isn’t just any old display of artworks. 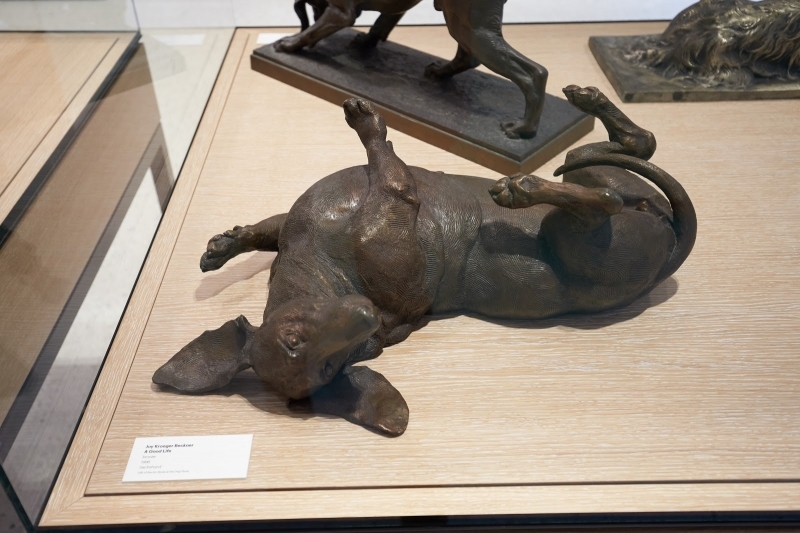 With “Arty”, your virtual dog tour guide, you can further immerse yourself within the museum by interacting with the exhibits in a completely different way that’s sure to tickle your fancy. The exhibit spans two floors and includes both traditional exhibits and interactive exhibits. You’re first greeted by an incredible gallery of fine art from famous artists such as Sir Edwin Landseer, Maud Earl, Arthur Wardle and many more. As you move past a corridor with posters of timeless classics like “Babe” and “Lassie”, you’ll come to an interactive playground that appeals to both kids and the kids at heart. One of the more interesting exhibits is a “Find Your Match” kiosk. If you’ve ever wanted to know what kind of dog you resemble, this kiosk takes your photo and returns with a dog breed that matches your physical appearance from its incredible databank of AKC-registered dog breeds. Moving along from there, you can then “Meet the Breeds” at a touchscreen tablet that allows you to get to know your assigned breed better, along with other dogs. Talk about a new way of finding a long lost doggleganger! Psst, why not bring home a furry friend of yours too? If you’re feeling rather melon-collie about having to wait, rejoice because the Museum of the Dog will officially open its doors on the 8th of February! It’s just a few steps away from Grand Central Station and tickets are now for sale here!